Introducing the all-new Pirelli Series 600 Mattress: sink into sumptuous Italian design for the perfect night's sleep. For a truly luxurious night's sleep: look no further. Sleep in style with this top-of-the-range Pirelli mattress, offering you everything you need to get the rest you deserve. Together with the indulgent pillow top fillings, the Series 600 features an innovative Activie spring system that boasts 40% more coils than a traditional spring system, for exceptional support. These springs consist of 30% recycled steel - so you're helping the environment while you sleep! Cushioned with the ingenious extra deep double layer of Aircool foam for immediate pressure relief and aeration, the Series 600 offers enhanced breathability, by utilising the fabric spacers on the borders for lasting freshness. 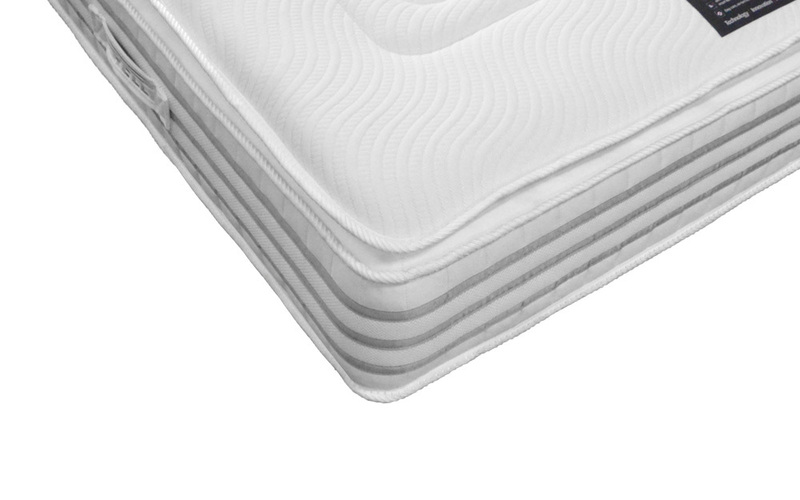 The advanced pin-convoluted finish allows the mattress to work with your body for targeted pressure relief, ensuring optimum airflow and remarkable comfort. 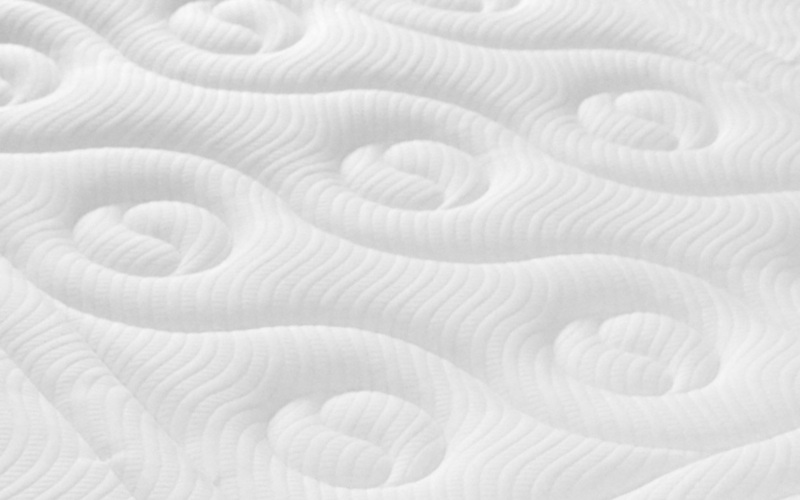 The Series 600's perfectly balanced medium firmness allows you to relax into the perfect night's sleep. With its unique, sunptuous pillow topped finish, the Series 600 offers the ultimate in luxury and helps to prevent roll-off. This easy care single-sided mattress is complete with Sensifil Smart Fibres, working actively to reduce the chance of dust mites for a cleaner, healthier night's sleep. 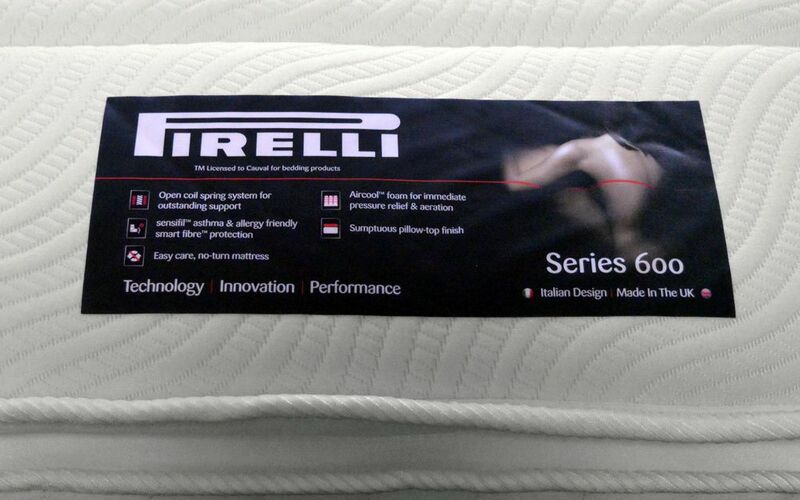 There's no need to flip this mattress - simply use the embroidered Pirelli turning handles to rotate your mattress. Looks lovely and is supremely comfortable.